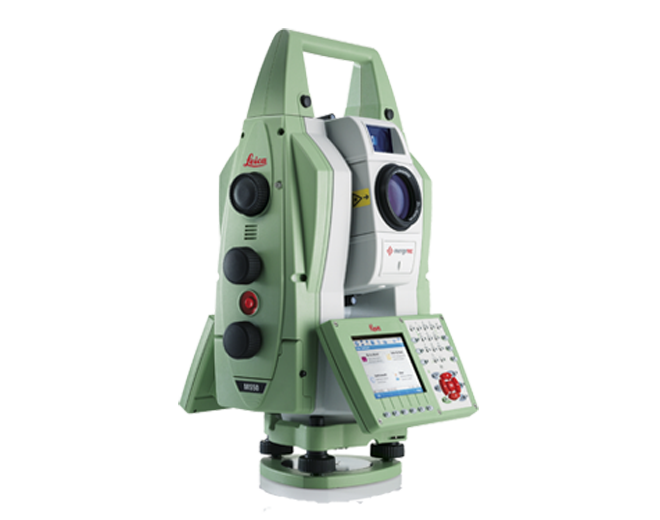 The Leica Nova MS50 combines all measuring technologies in only one device, including an accurate 3D scanner , digital images and GNSS connectivity. A revolutionary solution with advanced measuring technology that offers accuracy and exceptional quality. 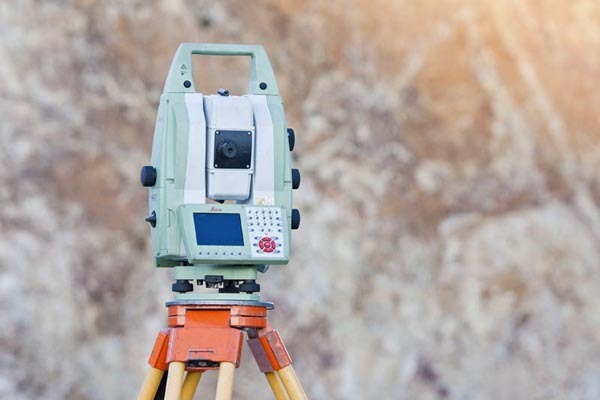 This device integrates 3D point cloud measuring in the daily workflow and lets us compile and visualize topographic survey data together with a highly accurate detailed analysis. The station has a wide-angle camera and coaxial one with 30x zoom and automatic focus. The advanced image processing technology offers videos and live image transmission of the highest quality. 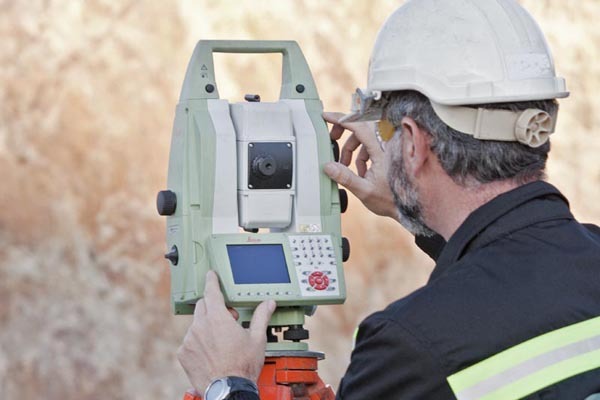 If you need to measure objects at a site, or monitor a dam, or a bridge or scan the facade of a building you need accurate and reliable data. The Leica Nova MS50 station perfectly integrates all of these capabilities in one compact solution.